Be safe. 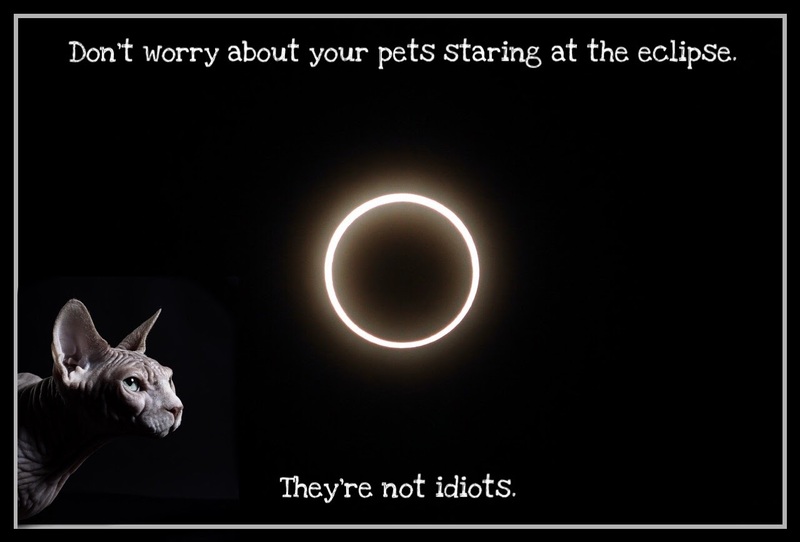 Don't look directly at the sun. Only view the eclipse with devices specifically designed for that purpose.